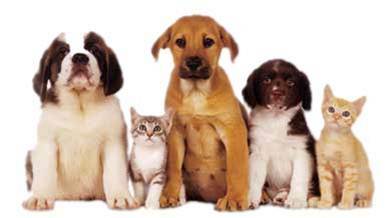 Visit this page periodically to read a new topic that is sure to be of interest to all cat and dog lovers. Many of the topics are excerpts from full length discussions of articles on the QuickFix page of this web site. For these and other topics of interest, please visit the QuickFix page. Thanks! Please move your mouse’s cursor to the QuickFix tab at the top of this page, select Topic of the Month, and choose your monthly Topic in the drop down menu!